In a hard-fought battle that went down to the wire, Fenerbahce Istanbul pulled out a 72-74 road win at KIROLBET Baskonia Vitoria-Gasteiz on Friday night. The win improved Fenerbahce to 5-1 in third place in the standings, while Baskonia dropped to 2-4, suffering its second home defeat of this campaign. 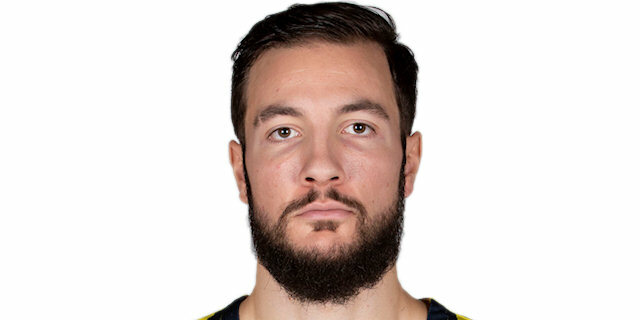 Luigi Datome finished with 16 points to lead Fenerbahce, and Joffrey Lauvergne scored 15 in victory. Ilimane Diop posted 17 points and 6 rebounds to pace the hosts. Tornike Shengelia had 15 points and 4 steals, and Patricio Garino added 10 points in a losing effort. Nicolo Melli and Ali Muhammed each hit early triples, and Lauvergne had a three-point play to help open a 6-13 lead. However, Luca Vildoza had a triple and fed Diop for an alley-oop dunk. Diop had 8 first-quarter points, and Vildoza hit a half-court buzzer-beater to make it 20-18 after 10 minutes. Baskonia did not allow a basket for 3:30 to start the second quarter, and Diop had a three-point play but Baskonia could not pull away further than 26-21. 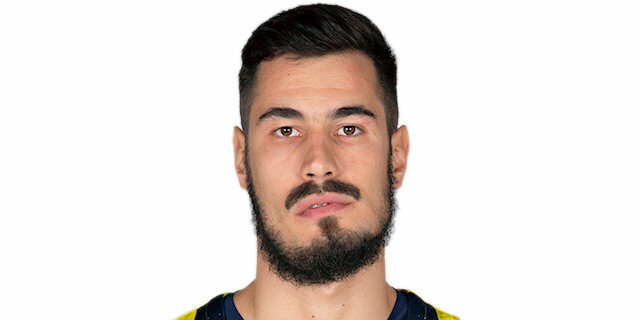 Fenerbahce found its offense against Baskonia’s zone defense, and a triple from Kostas Sloukas put the visitors back in front, 28-29. The teams went into the break tied at 33-33, and continued exchanging blows in the third quarter. Matt Janning and Sloukas traded three-pointers, and Baskonia retained a slim lead by making 7 of 7 free throws. But Lauvergne and Melih Mahmutoglu hit from downtown for the visitors, to tie it at 45-45. Garino knocked down a corner three to put the hosts back ahead, before fastbreak layups from Garino and Hilliard opened 55-48 margin going into the fourth quarter. 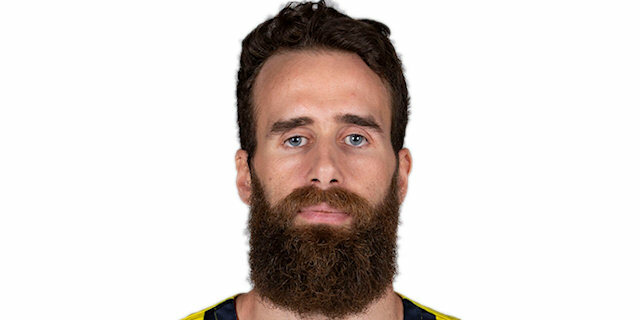 However, Datome’s triple helped Fenerbahce get within 56-53. Nikola Kalinic added a corner triple to cut it to 59-58, and he made an improbable shot that beat the buzzer and helped tie it again, 63-63. The visitors went in front 67-69 on Datome’s turnaround jumper inside the last 2 minutes, but Baskonia regained the lead, 70-69, on a tough tip-in by Shengelia. 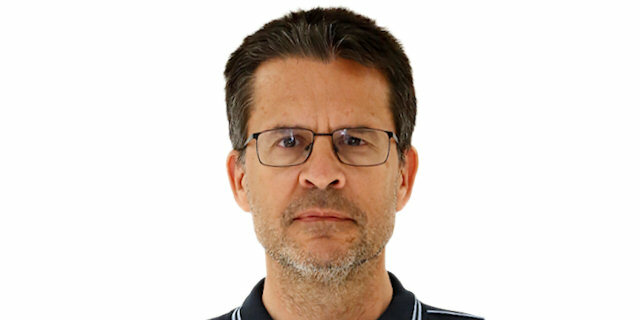 But Fenerbahce made 5 of 6 free throws in the final 36 seconds, while Janning, Shengelia and Diop missed long-range shots for the hosts, as Fenerbahce prevailed. Neither team held a lead bigger than 7 points the entire night. Fenerbahce had a 6-13 margin in the first quarter, and Baskonia was up 55-48 at the end of the third. Baskonia finished the night with 18 turnovers, to Fenerbahce’s 16. However, the visitors took care of the ball in the fourth quarter when they did not commit a single turnover, while Baskonia turned the ball over 5 times in the final 10 minutes. Things did not look good for Fenerbahce front court at halftime. 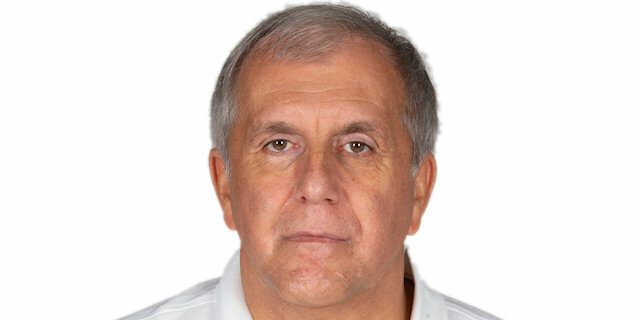 Jan Vesely had 3 personal fouls, while Joffrey Lauvergne, Luigi Datome and Nicolo Melli each had two. Because of that Vesely sat out almost 7 minutes to open the third quarter, and played 21 minutes and 30 seconds in this game, tied for a season-low. Datome, Nikola Kalinic and Vesely all had 4 fouls late in the game, but all still managed to make key plays down the stretch, including clutch free throws by Kalinic and Datome in the final minute of the contest. Baskonia center Ilimane Diop made 11 of 13 free throws. It not only set his career-highs for free throws made and attempted, but also saw him attain a EuroLeague season-high in both categories. It is the most free throws a Baskonia player made and attempted since Maciej Lampe went 12-for-14 against FC Barcelona Lassa in in January 2013. Both teams go on the road in Round 7. Baskonia (2-4) travels to the Montenegrin capital to face winless Buducnost Voli Podgorica (0-6) on Thursday, and later that same day Fenerbahce (5-1) will visit Olympiacos Piraeus (3-3). "It was a close game that went down to the wire, heads or tails in the end, basically. We played poorly on defense and now we have to re-evaluate the positive things that we can take out of this game and move onto the next one. I believe this is a game that goes down to small details on both sides. We have to focus on what we can control. We did a lot of positive things which are now very hidden because of the final score. The team put out a great effort and did a good job rebounding. We lacked better ball circulation on offense but it is very difficult due to their defense and automatic switches. That makes it hard for you to find good options. It is obvious that hitting 4 three-point shots, it is hard to win. We have to carry on and focus on the next game, recover as soon as we can and don't regret this loss too much." "I believe it was not a good game. We tried to prepare ourselves in practice for this game for Baskonia's aggressiveness but finally, we had a lot of turnovers and played very slow. It was one of our worst games in the time that I have been on Fenerbahce's bench. However, we found a way to react and win the game. It is very positive, so congratulations to my players for that. Baskonia had a big possibility to win it. Some moments they were lucky, some of them unlucky and it was the same for us. We have a lot of work in front of us, more practices and games. We tried to prepare ourselves and know the way Baskonia plays, but it didn't work out. Right now, it is almost 01:00 in Istanbul. I don't know if this affects the team or not, but there is a two-hour difference and this is not easy. Next time, it is clear to me, we have to practice at this time. If we play in Spain or anywhere with a time difference like this, I will try to work at 23:00, when the game starts here, because the difference is huge. I don't know if it is a factor, I will talk to my players and see their opinion, but we have to do something different. If you go to Gran Canaria, there is a three-hour difference and this affects the players. The game is played at a time when they are sleeping. We have to think about all the things that have an impact in the game, talk to my players and see what they think." “It was a tough game and they played aggressive defense. They didn’t let us play our basketball. It was a grind. I like to sometimes win ugly games, it means that we have character. It’s still a very long season, but I am very happy about tonight." "We’re going to keep trying to do what we have been doing since the beginning of the season, or even improve, because we’re going to need it. It’s a long season so we have to be ready." "It was a tough game. Baskonia is a very tough opponent. We knew they were going to go for a payback for us beating them in the EuroLeague Playoffs last season. I personally love wins when we don’t play so great, but still manage to win. Those are my favorite wins. Kostas Sloukas was very good tonight, they put a lot of pressure on him but he succeeded to do his job."